Running a climbing gym can be a challenging endeavor. 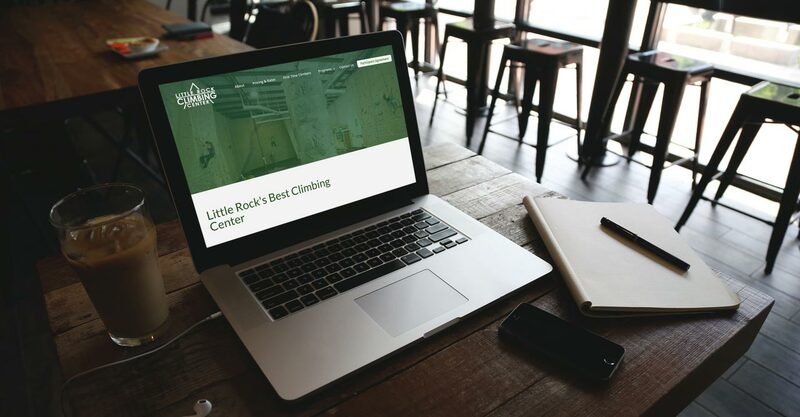 This rock climbing gym website capitalized on the strong social media following of this gym with robust social media integration. 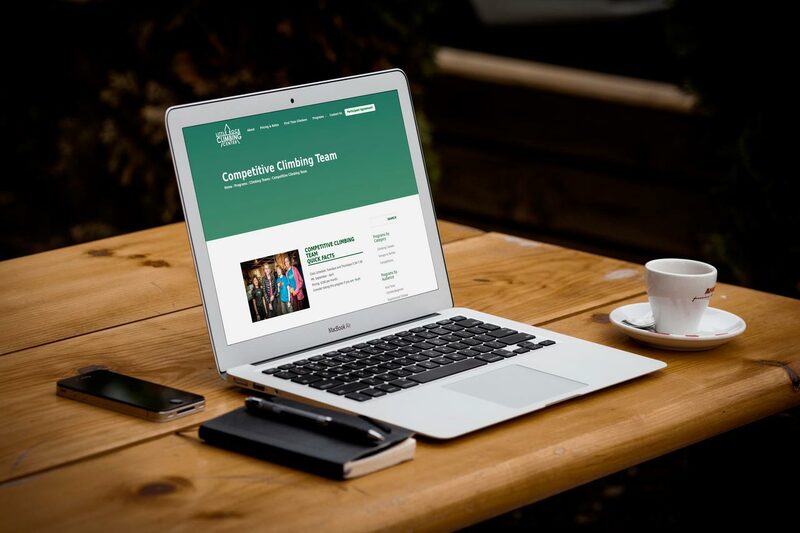 Web design by Rock Two Associates created a colorful, dynamic, and responsive website that allows visitors to learn about the gym, sign an online waiver, and reserve and pay for spot in an upcoming climbing class.